Mr. Keyes is the former Operations Manager and Partner of Security Grade Protective Services, (now Helix Cannabis Security). He is a United States Air Force Veteran with expertise in security transportation. 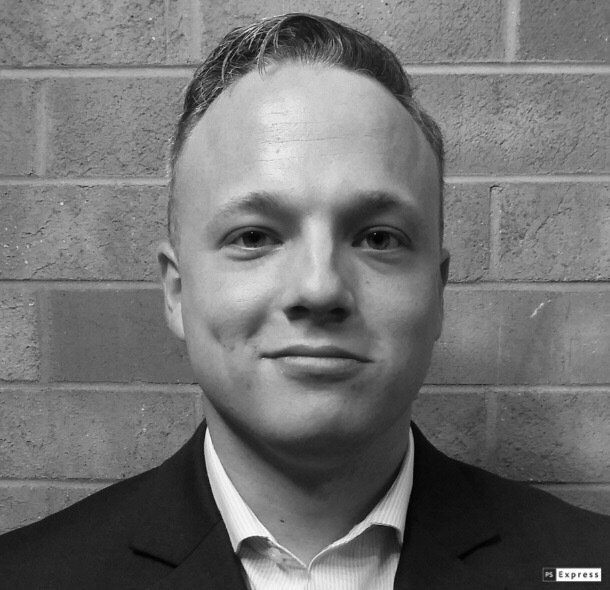 David has extensive knowledge and operational experience in security, more specific to cannabis, the armed guard aspects, transportation, and surveillance. His logistical expertise help mold some the first foundational programs in security for surveillance monitoring and armed patrolling elements in Colorado in the cannabis industry, quickly expanding nationally. David has worked side-by-side with Derek Porter for several years mastering multiple facets of cannabis security, consulting with hundreds of clients, taking initial leads and turning them into well-secured sites. David holds certifications in security and is more formally educated with a degree in transportation along with education in linguistics, surveillance and environmental sciences.